TNSSA in 2018 - What's all the hype about? Why should YOU join the Tennessee Self Storage Association? 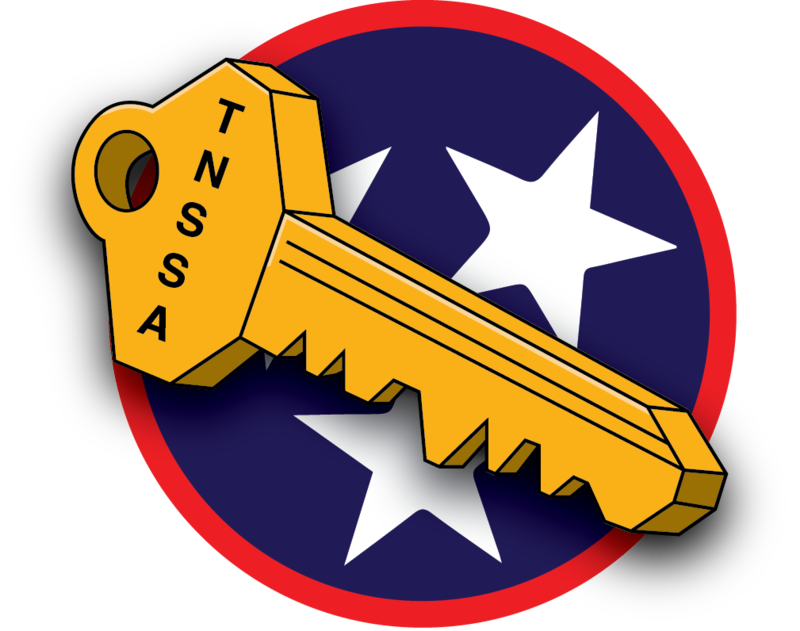 Serving Tennessee for over a decade, TNSSA offers four quarterly events and one two day legal seminar and conference. We offer information that is imperative to your business. From legal issues to sales and marketing, to vendors offering the latest services, there is something for everyone. Whether you own one site or multiple, we are here to serve you. Our organization has been affiliated with the National Self Storage Association since 2007. As a united voice for the self-storage industry, the TNSSA is dedicated to providing the highest level of service to promote the continued growth of the association. The nominations are in and our 2018 Manager of the Year winner will soon be announced! Make sure you attend the 1st Quarter Luncheon on February 19, 2019 at the Westin in Chattanooga, to find out who will be recognized for their outstanding efforts this past year! For a complete list of TNSSA Vendor Members Click Here! Take advantage of the many resources available to our Members today! Members may view topics by logging into their TNSSA account.